Side by side with Bhakti movement of the traditional narrative poets dedicated to ‘spiritual democracy’, the Shāhīrs or the composers of historical ballads (Powāḍās) and lyrics of love (Lāvņīs) inspired the people with national spirit, as well as romantic love, the natural instinct in human life. […] The Powāḍās or ballads are much older than the Lāvņīs. If the Powāḍā is masculine in its robust vigour, the Lāvņī is feminine in its tone and tenor. […] Although some of the Lāvņīs are pornographic, a great majority of them are undoubtedly poetic. 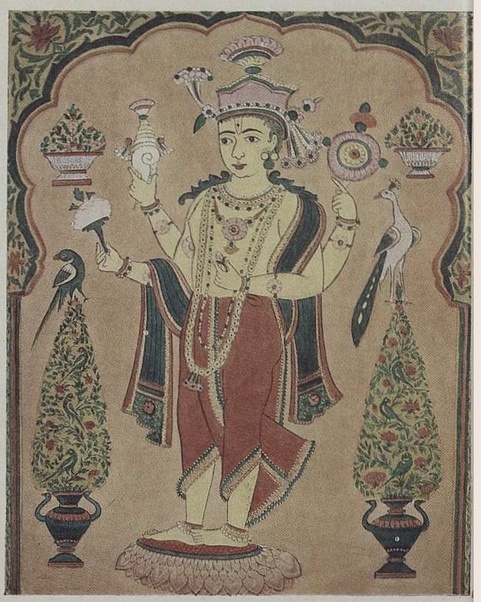 Honājī’s Ghanashyām Sundarā Shridharā (an invocation to Lord Krishna at dawn) is a case in point. 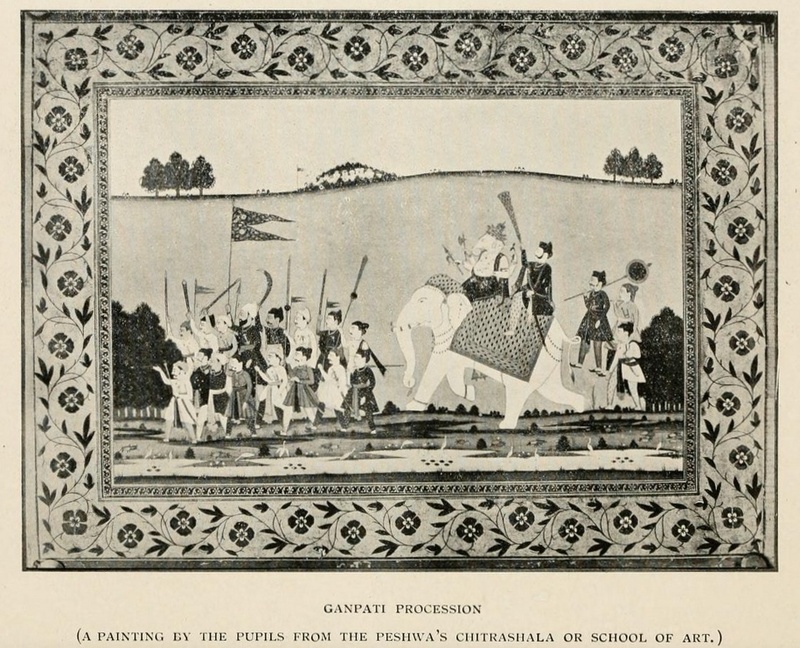 ~ from “Language and Literature in the Eighteenth Century – Marathi”, by R.V. 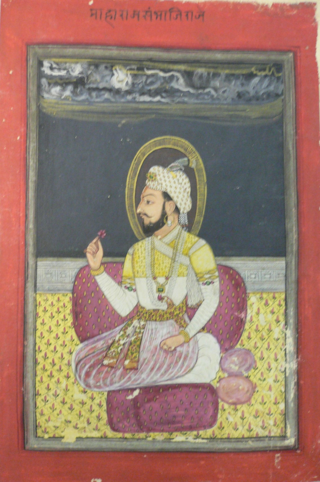 Herwadkar; in “The History and Culture of the Indian People – Volume Eight, The Maratha Supremacy”, Bhartiya Vidya Bhavan, Mumbai. The first of my learning history series. 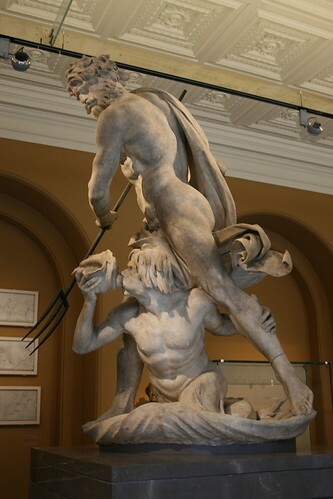 While looking for examples of Baroque architecture styles, I stumbled (obviously) on Bernini’s work, which then in turn led me to Neptune and Triton, which is currently at the V&A Museum in London. You have probably read about Giovanni Lorenzo Bernini (December 7, 1598, Naples – November 28, 1680, Rome) if you have read Angels & Demons by Dan Brown. In a historical context, it is Neptune (Poseidon in Greek context) and Triton, son of Neptune. Poseidon is the god of the sea, as well as horses and, as “Earth-Shaker”, of earthquakes. Triton is a Greek god, the messenger of the deep. He is the son of Poseidon, god of the sea, and Amphitrite, goddess of the sea. He is usually represented as a merman, having the upper body of a human and the tail of a fish. I haven’t come across a reference to Triton in the Roman context, and that has kind of foxed me and will probably require some more research from my side either on the names or the timelines, or both with respect to the relationships between Greek and Roman legends and their use by the Vatican in commissioning sculpting works to the likes of Bernini. In the modern day context, Neptune is the eighth planet in our solar system that we all know of and Triton is one of it’s largest moons. Neptune was discovered by Johann Gotfried Galle on 23rd September, 1846 and Triton was discovered shorty afterward, on October 10, in the same year by a British Astronomer William Lassell. Both of course discovered much later than the sculpture by Bernini, but no doubt named after the Greek and Roman legends. 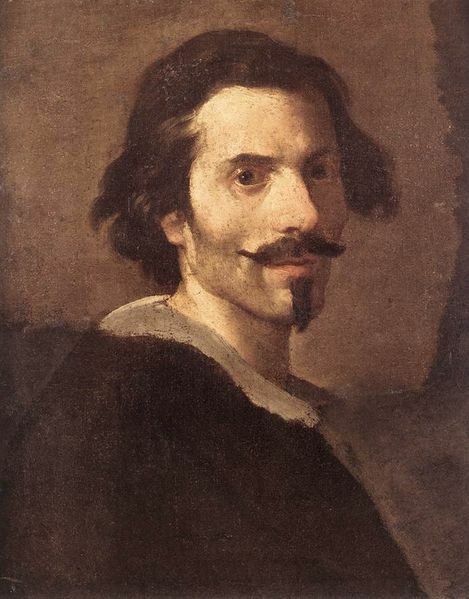 Gian (Giovanni) Lorenzo Bernini, December 7, 1598, Naples – November 28, 1680, Rome, Baroque sculptor and architect of 17th century Rome. Neptune and Triton, Sculpture, Giovanni Lorenzo Bernini (1598-1680), Italy, About 1622-23; Marble and copper. At the Victoria & Albert Museum, London. The Victoria & Albert Museum, South Kensington, London.